The era of the ‘amateur’ landlord may be at an end as 2019 will see further erosion of the tax benefits of being a landlord, according to an accountants and business advisory firm. French Duncan LLP said by 2020 there will be few financial incentives left for landlords at all. The firm said many private landlords became because of circumstances i.e. they inherited property, or they were unable to sell their property and decided to rent it out until the market picked up. These ‘amateur’ landlords, who are estimated to account for 60% of all landlords, are now faced with an array of financial and regulatory changes which have turned what was once a lucrative hobby into an administrative nightmare which may end up costing them money, it added. Stephen Oates, tax director with French Duncan LLP, said: “The process of removing tax benefits from landlords began with George Osborne when he started to remove relief on borrowing for landlords. Since then this has been gradually reducing and will only apply at the lowest rate from next year onwards. 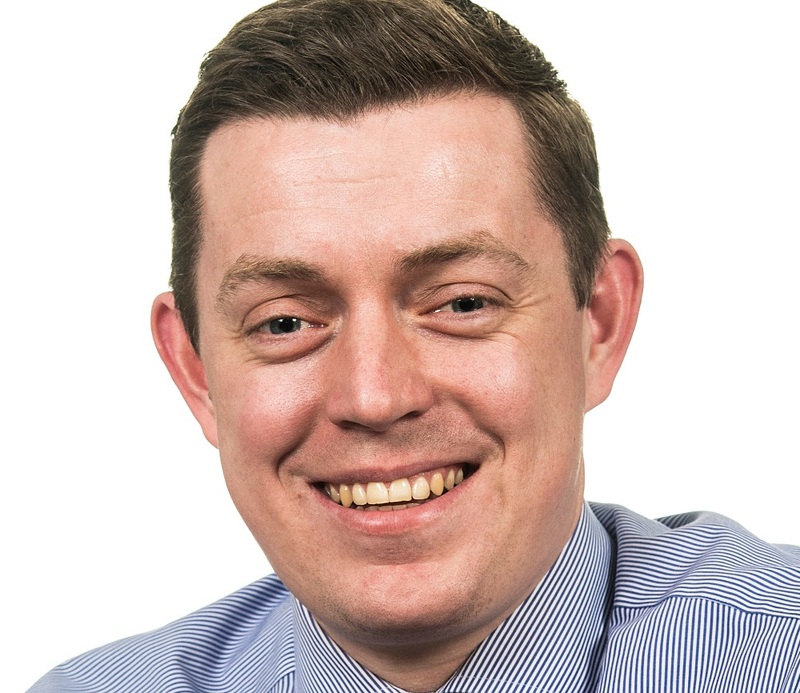 Stephen added: “The financial changes include a 3% LBTT surcharge on all new BTL properties (4% from 25th January 2019) valued at £40,000 or more since April 2016 which has considerably softened interest in the market in Scotland. In England the Stamp Duty Land Tax (SDLT) is charged at 3% on the first £125,000 rising to 5% up to £250,000 with further rises beyond. The limiting of landlords Mortgage Interest Tax Relief (MITR) phased in over four years from 2017/18 means that many landlords will face considerably higher tax bills in the future as relief on interest is removed. Equally the loss of relief on wear and tear is a further cost to landlords. This was a 10% deduction based on the level of net rent received. It was allowed even where the landlord didn’t incur any repairs or maintenance expenses in the year. It was removed and in its place a claim for expenses incurred is now allowed where it is not capital in nature.